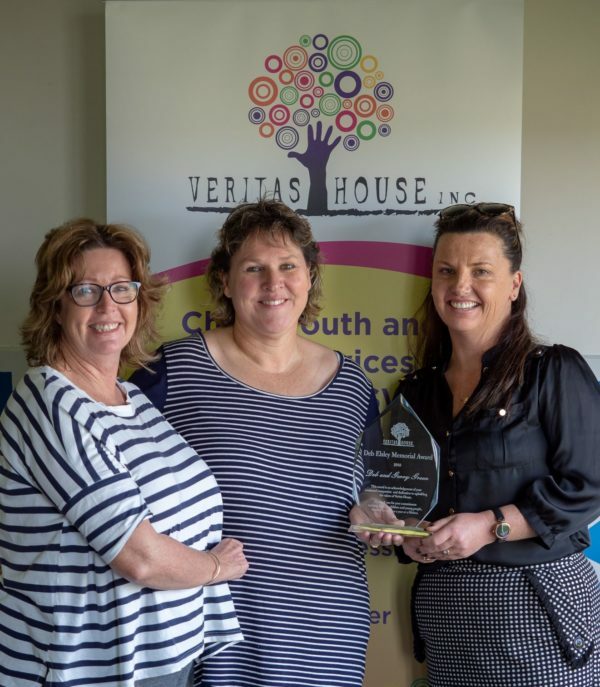 Local Foster Carers, Deb and Gerry Green were today announced recipients of the Deb Elsley Memorial Award by Veritas House as part of their Foster Care Week celebrations. The award acknowledges the significant contribution that Deb and Gerry have made in providing a safe and supportive home environment to more than 13 children and young people over the past five years, and assisting them to grow and develop in a happy and healthy way. According to Veritas Case Worker, Kate Miller, Deb and Gerry work hard to understand the circumstances that lead to children coming into their care, have nurtured positive relationships with birth families, and enhance and nurture each child’s sense of belonging and identity. “Deb and Gerry understand the uniqueness of every child that has been welcomed through their door. 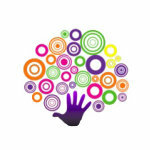 They understand the need to provide Therapeutic Care and are thoroughly deserving of this award,” said Kate. Deb and Gerry started their caring role as emergency respite carers and say they never went into the role for the long term. “We didn’t foster to have another family, we just wanted to help,” explained Deb. “We never went into it for the longer term, but we could see the change we were making in their lives and that’s how it evolved. The Award was presented at the Veritas House Foster Care Week Awards ceremony and also saw five Foster Carers presented with 10 and 20 year service awards acknowledging their dedication and contribution to children and young people. The final event for the week will be a Foster Care information session at the Veritas offices at 106-108 Russell Street office on Thursday, 13 September commencing at 5.30pm. The number of children and young people entering Out of Home Care in NSW has grown from 10,000 in 2006 to 18,000 in 2016 and Veritas is hopeful that local residents will attend the information session and consider becoming carers to help address the growing need. A wide range of Carers are required including respite – which can be as little as a weekend a month; emergency; long term; extended family or kin; guardianship and adoptive parents. For more information or to register to attend the Foster Care information session, contact Bridget Tracy on (02) 6332 3882.